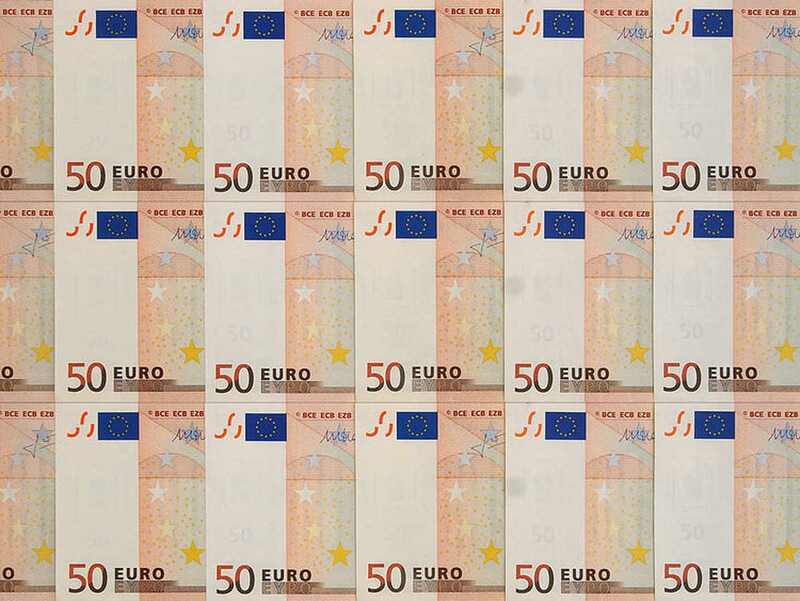 Quantitative easing (QE) is a monetary policy, implemented by the Central BankEuropean Central BankThe European Central Bank (ECB) is the central bank for all the European Union (EU) member states. The body has the responsibility to the euro..., primarily to energize the economy. The Central Bank will create money to buy government securities from the market in order to lower interest ratesSimple InterestSimple interest formula, definition and example. Simple interest is a calculation of interest that doesn't take into account the effect of compounding. In many cases, interest compounds with each designated period of a loan, but in the case of simple interest, it does not. and increase the money supply. These economic conditions will then trigger financial institutions to promote increased lending and to make money supply more liquid. When is Quantitative Easing used? When a country’s economy is stagnant or not performing well, the Central Bank will evaluate the causes or factors that affect the status quo. It will then take measures to ease the issue. Usually, higher interest rates and inflation are the major factors that trigger the economic slump, especially when both are getting out of hand. Normally, Central Banks slash their overnight interest-rates to encourage banks to borrow money from them. Lower interest rates reduce banks’ funding costs and cause them to borrow more loans. This will, in effect, alleviate money supply issues and will keep the economy from falling into recession. However, even if cutting the interest rate as far as it can go, almost to zero, failed to show recovery, the Central Bank would resort to one of its policies, quantitative easing. To stimulate the economy, this policy is often considered the last technique and put into place when other standard policies of the Central Bank won’t work anymore. To carry out this unconventional monetary policy, the Central Bank will buy government securities from commercial banks and other private financial institutions. This will lower short-term interest rates and the prices of those financial assets will rise, boosting investments. The money or proceeds from the sale, received by the banks, will be used to expand private lending activities. If lending increases, money circulating in the economy will likewise increase. Banks give businesses cheap loans to expand their operations; same goes for shoppers or consumers to encourage them to buy more necessities or things on credit. Increasing money supply through quantitative easing keeps the value of a country’s currency low and makes it attractive to foreign investors. Exports are also relatively cheaper. Furthermore, as the Central Bank buys government securities, such as, treasury bills, it increases demand and therefore keeps treasury yields low. Due to the fact that treasuries are the basis for all long-term interest rates, they also make automobile, furniture, and other consumer debt rates affordable. Long-term, fixed-interest mortgage rates will remain low which is crucial in supporting the real estate housing market. What are the downsides of Quantitative Easing? There are some negatives of Quantitative Easing (QE) which will only be felt in future time. Quantitative easing holds true to some countries and to others is ineffective. Increase of money supply too quickly will cause inflation. The flood of cash in the market may encourage reckless financial behavior and will increase prices. This occurs when an increase in money supply does not correlate with the volume of goods available for sale. Banks may not opt to lend money to their borrowers, but instead, they may choose to invest in emerging markets, commodity-based economies, and non-local opportunities; therefore, making a capital flight, which obviously does not stimulate the local economy. Depreciation of local currency would not be beneficial for the import industry. It will create higher costs, both for the importers and local consumers, as they will need to pay more local currency in exchange for the seller’s foreign currency that is being used. Mostly benefits those in the higher spectrum of society, thus increasing wealth or income inequality. The policy has been boosting wealth for high-earning entities or individuals, but it has not been providing needed help to the lower-income bracket, whose comprised of the majority populace. If you want to learn more about quantitative easing, there are lots of resources out there to continue learning. The best place to start is by reading directly from the source, on the website for the Federal Reserve’s monetary policy. The Fed publishes a great deal of information on their monetary policies right on their website. Money SupplyFiscal PolicyFiscal Policy refers to the budgetary policy of the government, which involves the government manipulating its level of spending and tax rates within the economy. The government uses these two tools to monitor and influence the economy. It is the sister strategy to monetary policy.